While visiting some friends in Montana I saw a flier at my hotel for the Montana Auto Museum. 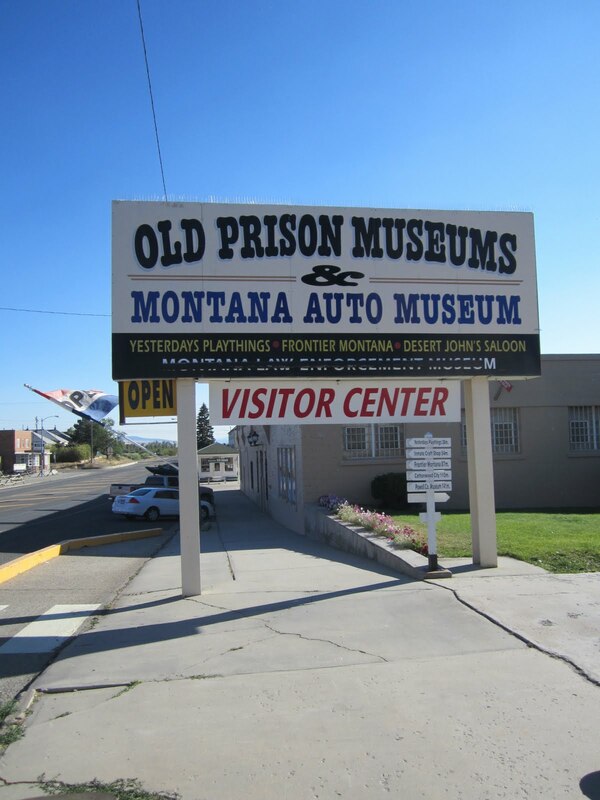 On my way from Butte to Missoula I was passing through Deer Lodge, so I figured I might as well check the place out. 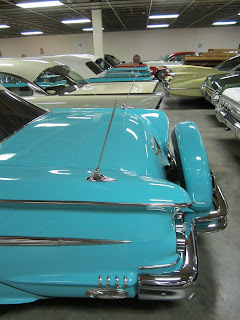 Though I was on vacation I figured the fans of California Car Cover would enjoy seeing some photos of classic cars. The museum had a surprisingly nice collection of vehicles. Here are some photos from the stop. 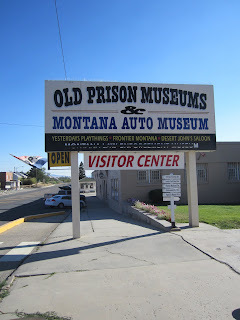 I arrived late in the day so I could not visit both the auto and prison museum, so hopefully I can make it work next trip. 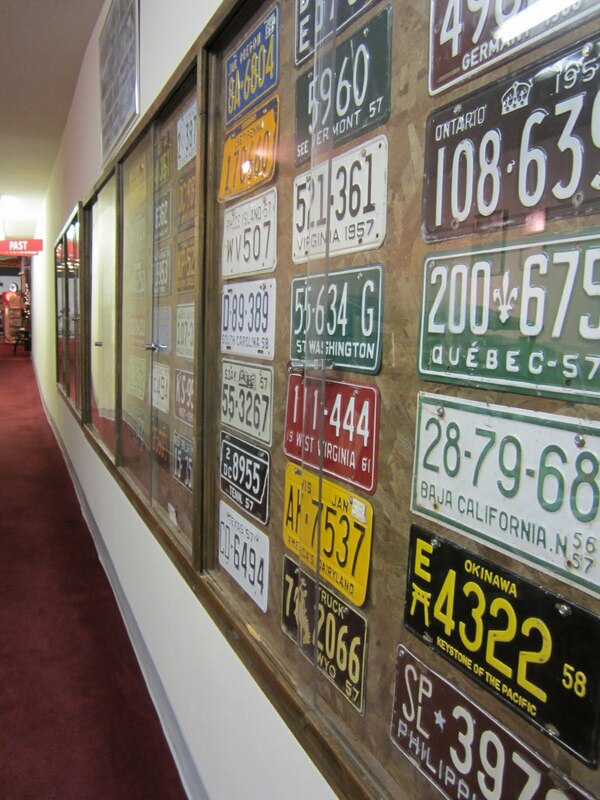 The auto museum has over 100 cars, mainly of which are classic American automobiles. The hanging ads for Burma-Shave were pretty cool. There were quite a few of them in the hallways. 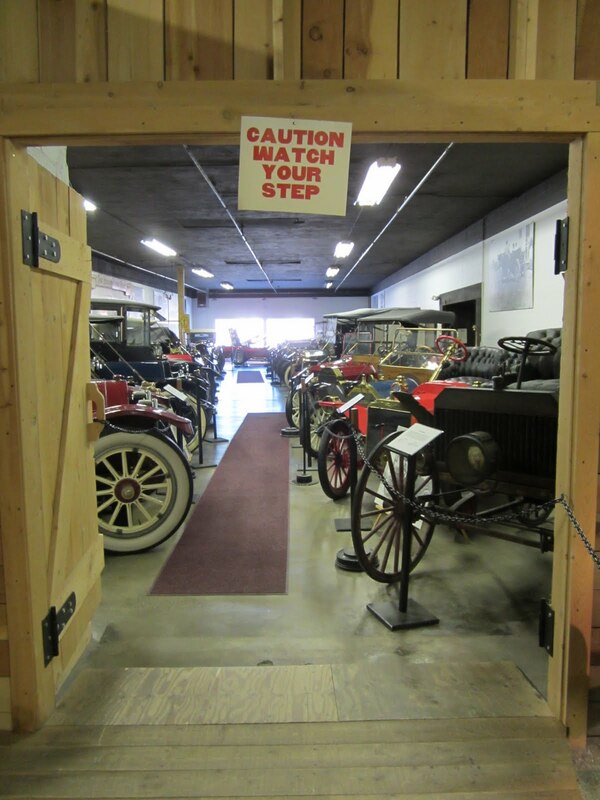 Most of the collection was American cars from the 1920-30s. 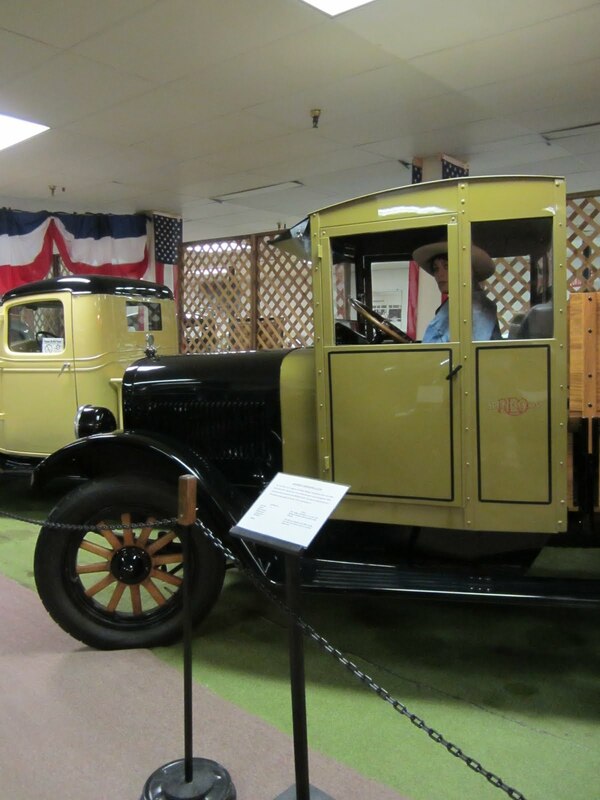 Aside from the usual Ford Model As and Ts, the collection had some Packard and La Salle vehicles too. 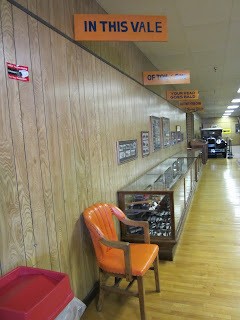 Small work shop on display. I love early 50s Ford vehicles, so I was happy to spot some early models on the left. There was a decent collection of 50s Chevy vehicles. You will notice a row of Tri 5 Chevy classics in a variety of colors. I enjoyed how the museum displayed the cars. 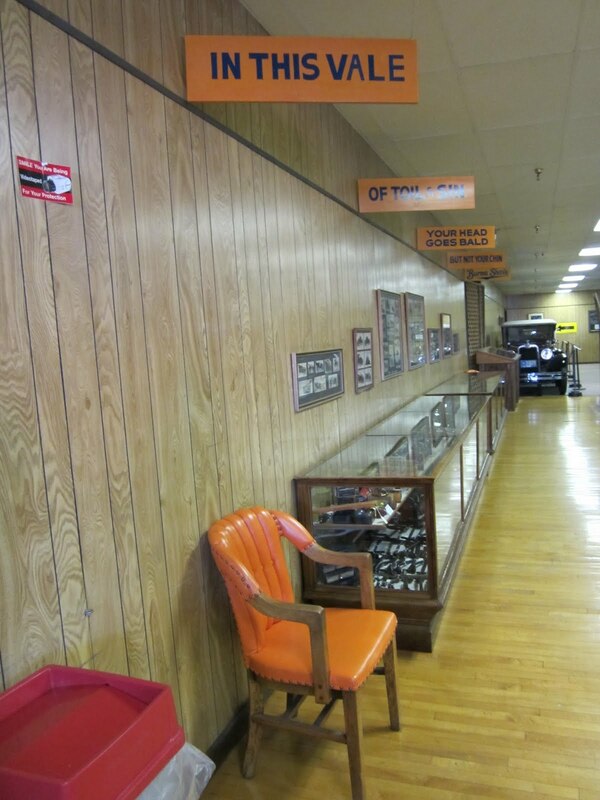 The vehicles were grouped by make and era. The 55-57 Chevy cars were all together, as were the 1967-69 Chevy Camaros. License plates on the way out. If you ever find yourself on the I-90 in Montana, the auto museum is worth checking out. It was a nice break from the highway driving. For more information on California Car Cover, please check out our website.